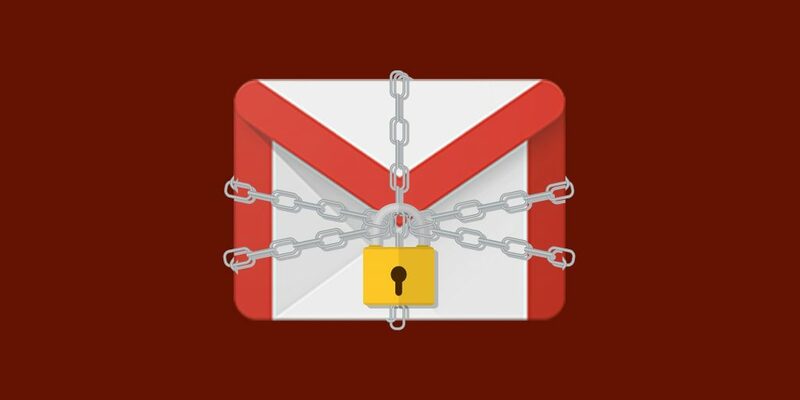 Google is strengthening security requirements for 3rd party apps using GMail API, revoking access to GMail API on February 22nd, 2019. To continue using GMail API, apps have to pass a permitted use review and a cyber-security assessment. A 3rd party software security expert organization has to be hired to conduct technical security reviews, and generate audit materials for submission to Google assessors. Following a Google+ security breach, to protect it’s business, Google shared an update to GMail user data policy and announced a forthcoming new policy requiring all apps using Google API (specifically, GMail API) to pass a permitted use review and a technical cyber-security assessment. All applications using using Google API – web, mobile, and native – that operate on non-GSuite accounts (i.e. @gmail.com), fall under the new rules. More specifically, these rules apply on a per-Client ID basis, and separate reviews need to be conducted for each Google Client ID a company uses. Google laid out 2 sets of requirements, with differing deadlines. 1. Appropriate Access: Only permitted Application Types may access these APIs. 2. How Data May Not Be Used: User data must be used to provide user-facing features and may not be transferred or sold for other purposes. 3. Security: It is critical that 3rd-party apps handling Gmail data meet minimum security standards to minimize the risk of data breach. Apps will be asked to demonstrate secure data handling with a number of different assessments (see “Cyber-security assessment” below). 4. Accessing Only Information You Need: During application review, we will be tightening compliance with our existing policy on limiting API access to only the information necessary to implement your application. • account deletion verification – to ensure that when a user initiates account deletion, no data of their remains in the system. • general information security policies – ensure organizations have policies to guide them in broader information security matters. Google estimates the reviews performed by their dedicated assessor to cost between $15,000 and $75,000 (or more), which is about 3 times more than such engagements usually cost – it pays to be “Google approved” assessor. 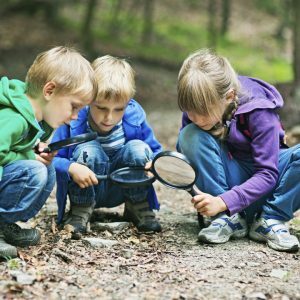 If your app has completed a similar security assessment, you will be able to provide a letter of assessment to the assessor as an alternative. How not to break the bank? In order to optimize the expenses of getting apps compliant with the new Google’s rules, SoftSeq has developed internal procedures and materials. 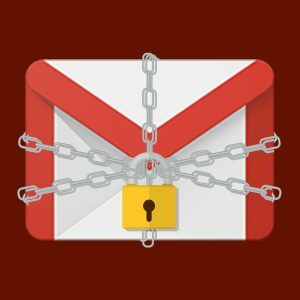 Being specifically targeted at the new GMail API security policy, they can be reused across engagements and presented to Google’s assessors, significantly lowering compliance costs. This service comes with a guarantee – should Google’s security assessors require additional security work to be done, that wasn’t initially scoped by SoftSeq, it will be performed free of charge. SoftSeq is an Application Security consulting company that routinely audits web applications, helping software companies comply with regulatory and customer security requirements.